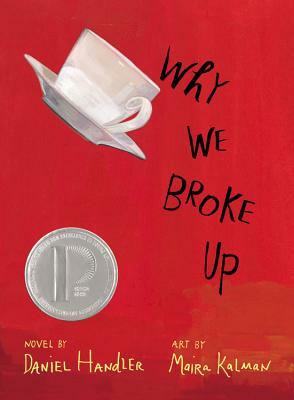 This entry was posted in Audiobook Review and tagged Daniel Handler, David Levithan, Every Day, Hailee Steinfeld, Lemony Snicket, Maira Kalman, Series of Unfortunate Events, Why We Broke Up by Book Club Babe. Bookmark the permalink. I loved this book! The illustrations made this book for me. I could feel Min’s pain and understand Ed’s confusion. Great read! Yeah next time, I need to research better so I don’t miss out on awesome visuals! I love this book for so many reasons. The story alone paints a perfect picture of most fickle teenage relationships. 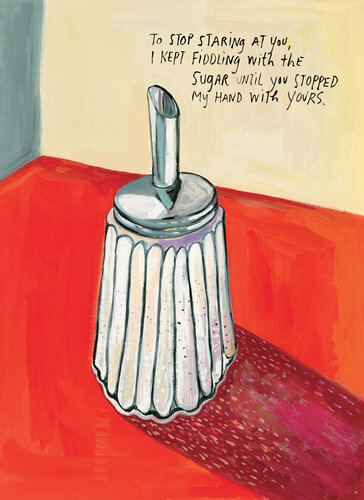 The illustrations made me look back at both my past and my current relationship and think what items would define those important moments. I agree! 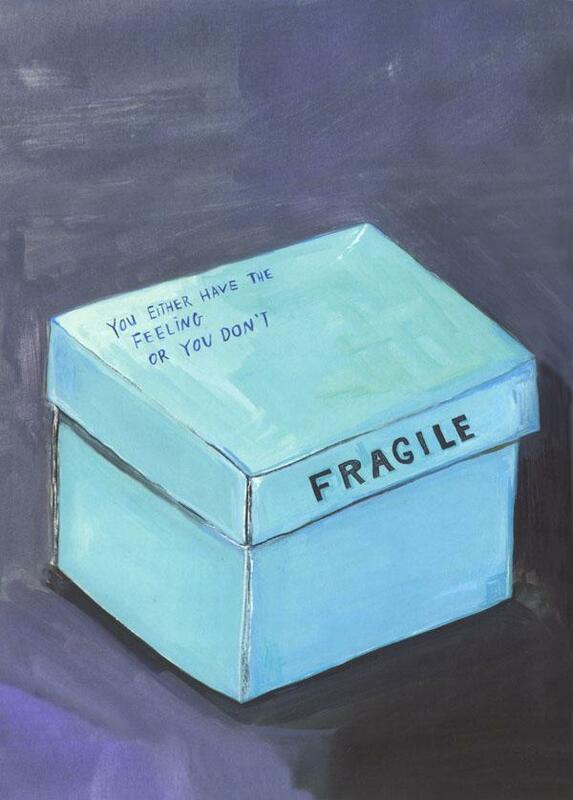 Everyone feels sentimentality toward items like those, and I admire Min’s bravery to purge all her baggage. Out of sight, out of mind!